The Temple of the Sacred Arts is an online re-visioning of The Centre for Sacred Arts—Cairo. The Centre closed in 2015 but the inspiration and knowledge carries on. It is Leslie’s intention to create a Sacred Space for learning from the ancient wisdom of Egypt. Leslie has spent more that 30 years in Egypt studying and learning from the goddess Hat-hor herself. Now she offers that wisdom to a greater audience. The Temple is a place to learn from the ancient wisdom of Egypt with modern day technology, via the Internet. 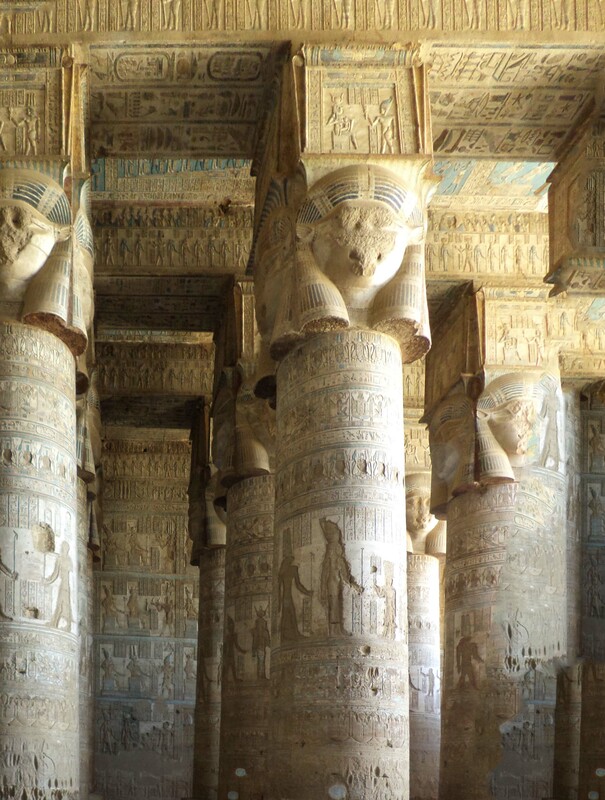 Courses focused on the re-emergence of the Sacred Arts, brought to you directly from Egypt. explore the mysteries of the cosmic dance of co-creation!